When moving across borders, there are many things to worry about. MAC Movers takes away the stress related to your moving your precious possessions. Through flawless packing to special transportation techniques, we make sure that your belongings arrive at your new location intact and on time. Our ability to track your shipment and navigate customs procedures means you are always in control. 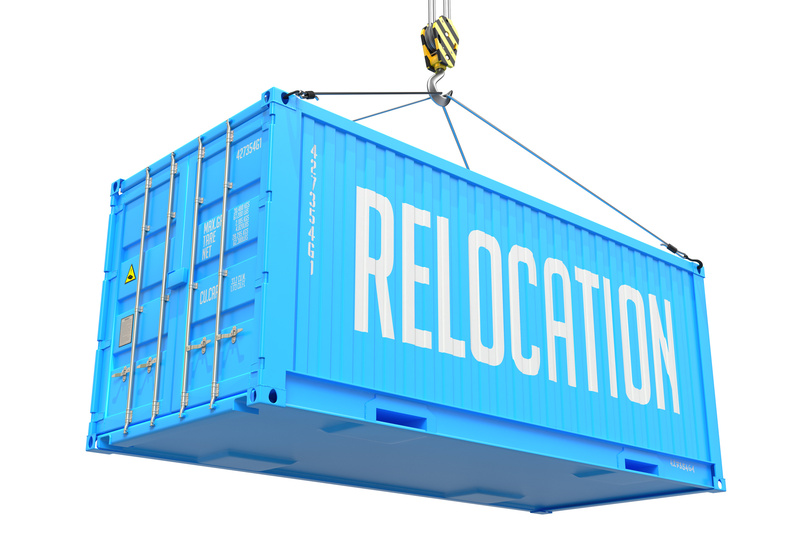 MAC offers complete and professional relocation services and solutions for all international moves. Regardless of the size or scope of the job, we are committed to doing things right and providing the clients with outstanding and quality service at an affordable price. Our professional approach, experienced team of relocation experts and commitment to quality ensures clients’ peace of mind. 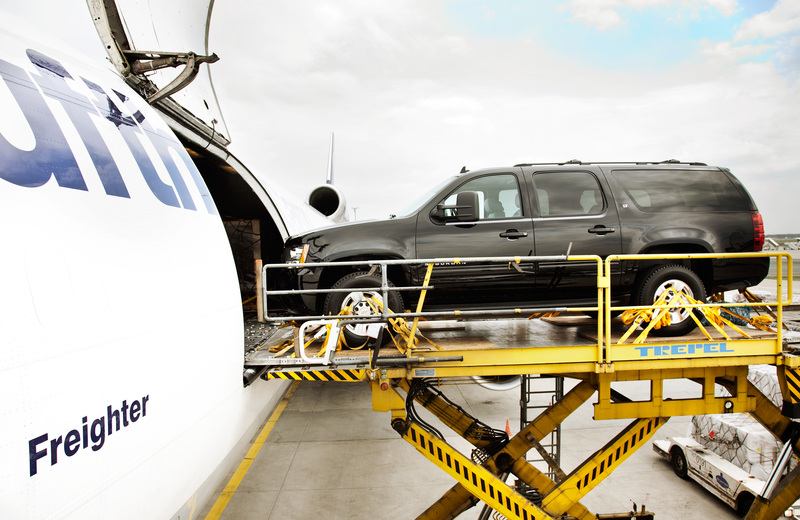 With the support of a worldwide network, we ensure a smooth and seamless moving experience to any location worldwide. 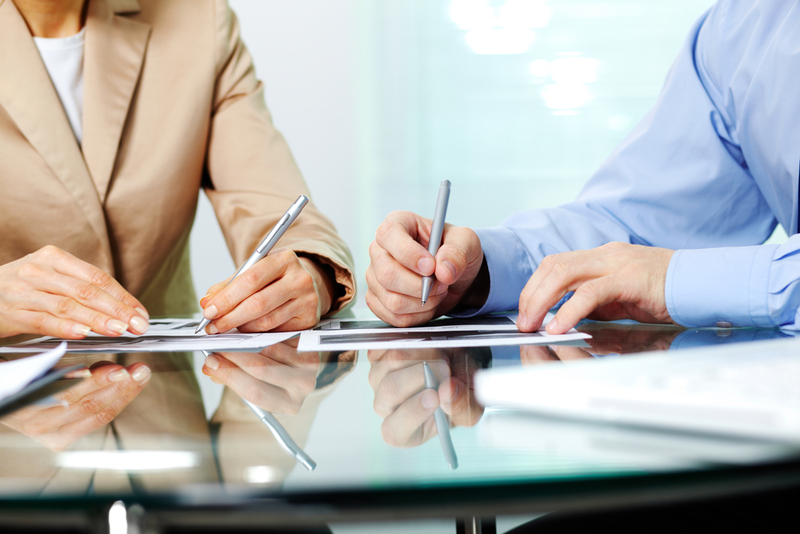 MAC’s M&P Consultant will first conduct a meeting with you to assess your most important needs. All your personal belongings will be assessed, categorized and itemized. Special notes will be taken about valuables, electronic gadgets, antiques and fragile items. If pets need to be relocated, we would be more than happy to assist you to make the necessary arrangements. The weight and volume of the items to be shipped will be determined within 100% of accuracy. 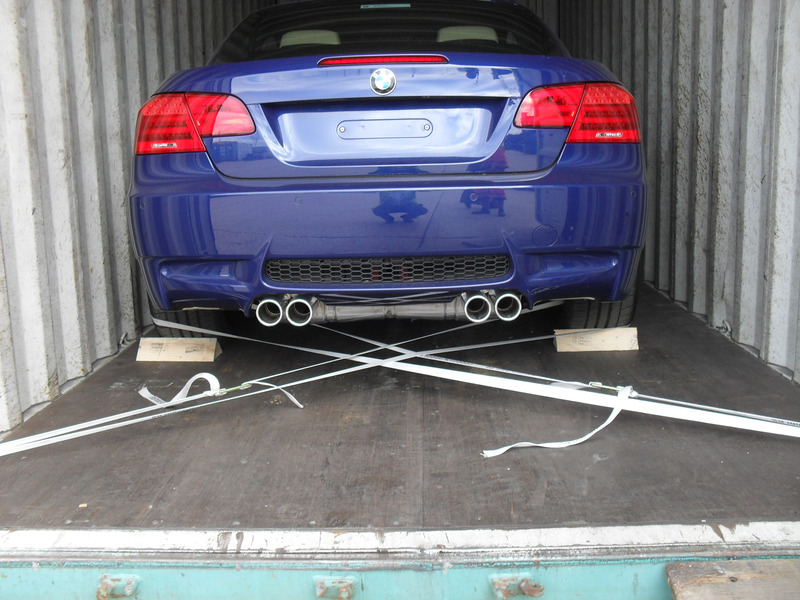 The estimate generated will also depend on factors such as destination, mode of shipment, special packing material etc. MAC Consultant in-coordination with you, will formulate the dates of the move as per your requirements- keeping in mind the time required and volume estimated. Remember to make provisions to take care of your valuable belongings such as bank documents, passports, tickets, credit cards, gold and jewellery, etc. before the packing crew arrives. 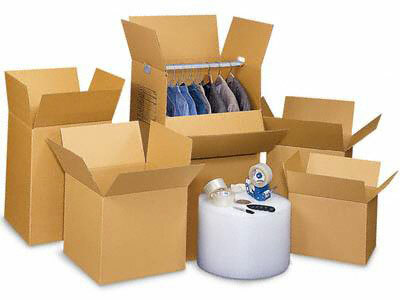 Our expert packing crew will start early on the packing day and with military precision will carry out designated tasks including wrapping, taping, boxing and crating. They will also ensure that there is minimum disruption to your normal life. MAC M&P Consultant in-coordination with you, will formulate the dates of the move as per your requirements and keeping in mind the time required and volume estimated. 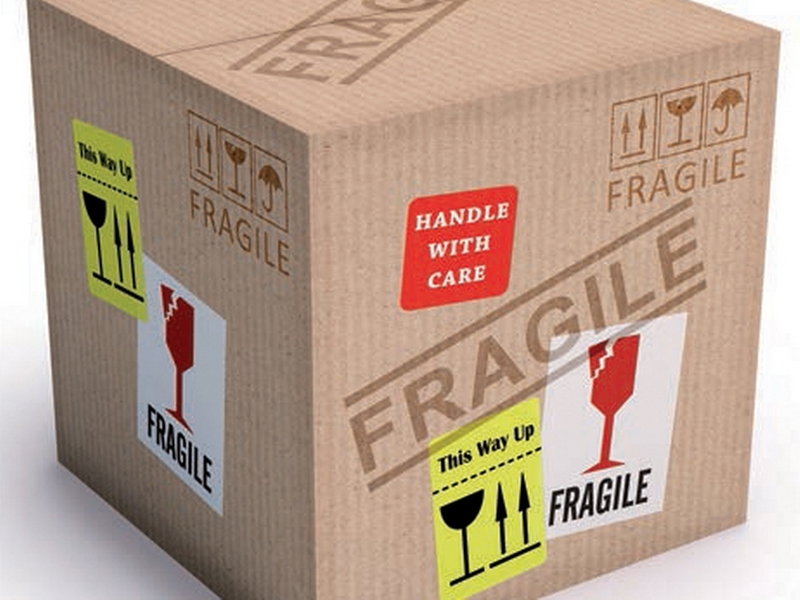 Our superior packing and crating material combined with expert packing skills will ensure that no harm comes to your belonging during transit. At the end of work, complete cleanup of the leftover packing material and debris will be done by our crew. 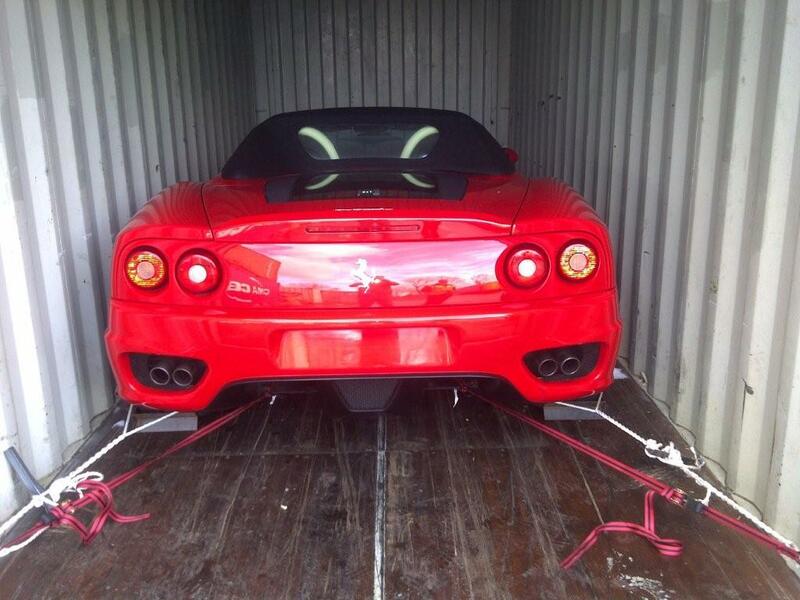 Your goods are secured in a wooden lift van and custom-built storage boxes for total safety and your peace of mind. We keep you continually informed about the whereabouts of your belongings. Our warehousing facilities ensure that your household goods are safe and secure. The warehousing facilities are modern, clean, and spacious and highly secure buildings that are specially designed for this purpose and have all safety features such as CCTV cameras, smoke detectors, and fire alarms as well as temperature and humidity controls. The warehouses are fumigated regularly and cleaned on a daily basis. All warehouses are manned by professional security agency 24 x 7 and the entire inventory is maintained using computerized system. MAC focus is always on providing the highest standard service while ensuring minimal damage during the relocation process. We have managed to achieve one of the lowest claim incident ratios in the industry. 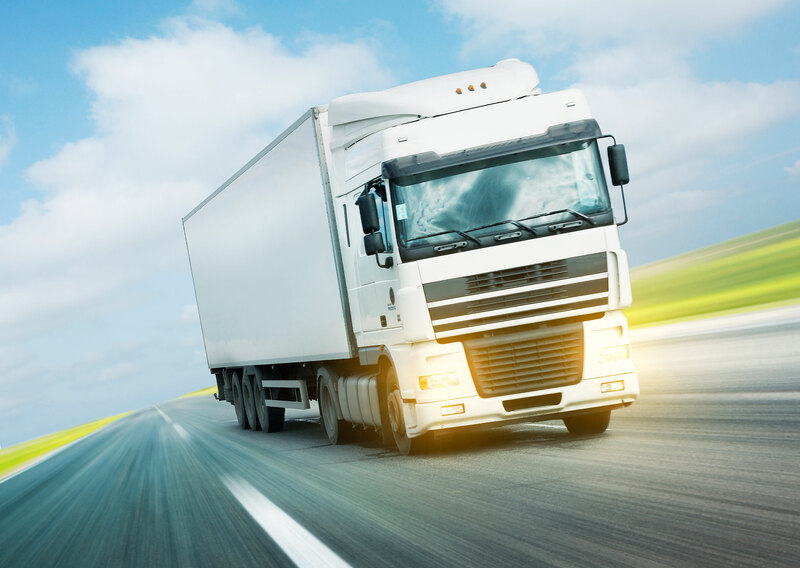 However, the fact remains that while in transit or storage your goods are exposed to the number of risks, many of which are outside our control. This is why we strongly recommended you consider protecting your valuable personal goods with an insurance policy. We store and ship your precious packed home according to your convenient and specified dates – whether that is before or after your own departure. 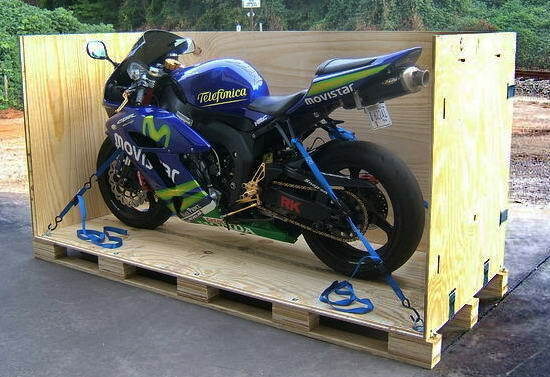 All packed items are carefully loaded into a Dry container and shipped off to its new destination. Whether you have chosen to have it delivered to port or your door, our reliable logistics partner in the destination country will handle all ports and customs documents and see it safely handed over to the assignee. 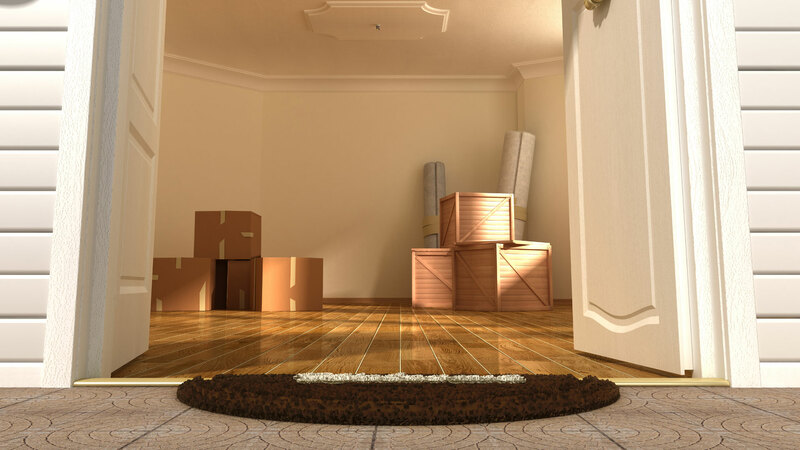 And if you have chosen our door to door plus unpacking service, our skilled agents will ensure that all items are unpacked, reassembled & arranged in the new house in no time & according to your satisfaction. Before you know it, your new home is ready to welcome you without you having spent any unnecessary time or sweat and without the hassle that’s associated with international relocation. 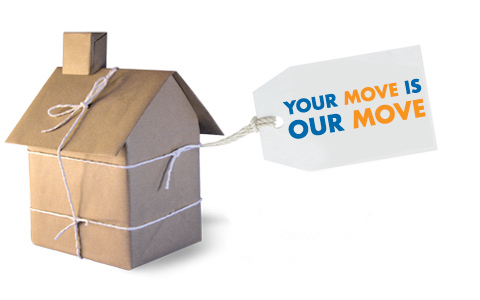 MAC movers made your move smooth, economical, reliable and above-all reliable. When moving house, there are many things to worry about. MAC takes away the stress related to your moving your precious possessions. Through flawless packing to special transportation techniques, we make sure that your belongings arrive at your new location intact and on time. 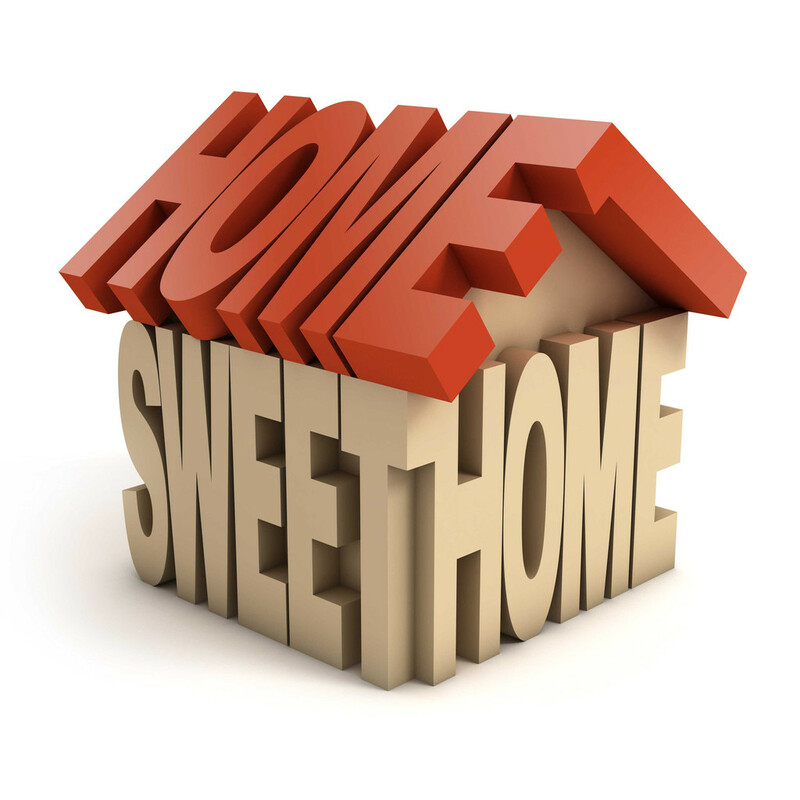 MAC offers complete and professional relocation services and solutions for all domestic (within UAE) moves. Regardless of the size or scope of the job, we are committed to doing things right and providing the clients with outstanding and quality service at an affordable price. Our professional approach, experienced team of relocation experts and commitment to quality ensures clients’ peace of mind. MAC is providing the Worldwide Door to Door services. 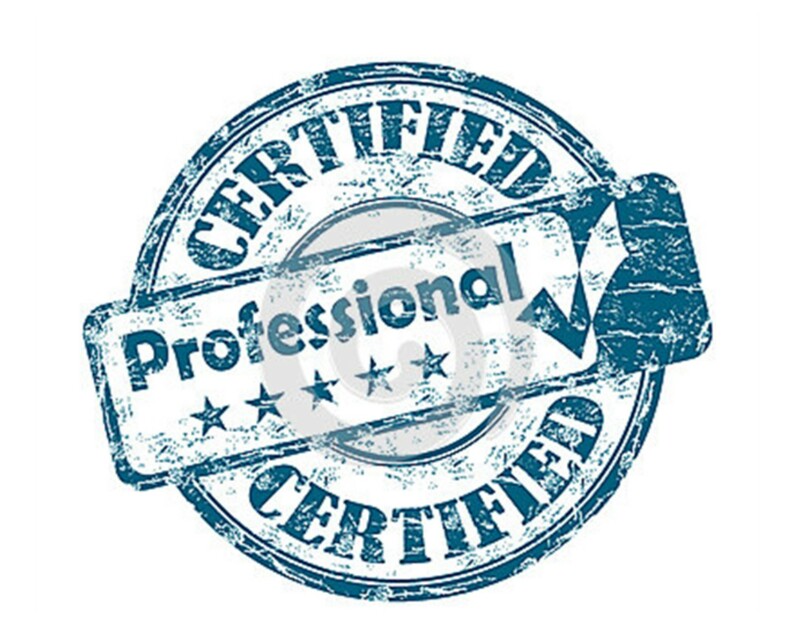 Our professional staff will provide you with the perfect consultancy leading to your total satisfaction. MAC can offer you stress free removal and transportation needs. In the Business World, Time is a valuable commodity. 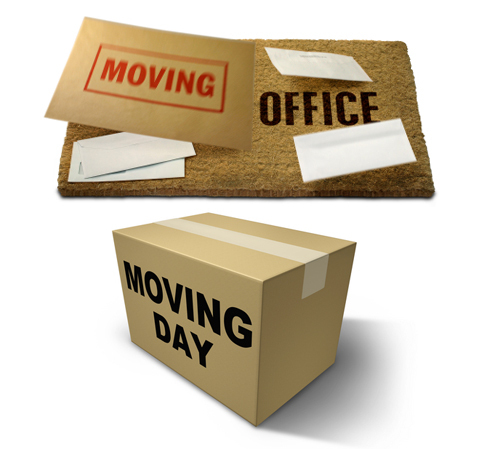 Moving your office does not have to be time-consuming or expensive for your business. With MAC, your business does not lose its edge against competitors because of drawn-out office relocations. Our team of corporate relocation experts will collaborate with you to form an intricate moving strategy for your office. Every detail is discussed, all furniture and equipment is itemized and an inventory sheet is created. At the new location, we will reconstruct the office equipment, furnishings, and stock to ensure that it i’s business as usual in no time. What Is Personal Storage & Why It Is Useful for You? You Just Sold Your House but Your Moving Dates Haven’t Matched Up. You Want to Make Space for an Upcoming Family Event. You Are Planning to De-Clutter Ahead of House-Renovation or A Paint Job. Packing Materials Like Boxes, Bubble-Wraps, Tape, etc. MAC does not accept any cargo that is banned by the laws of UAE i.e. damaged, dangerous, expired, etc. This is customer responsibility to clearly declared the storage items. MAC employs latest technology and most efficient systems to ensure maximum security of client’s goods. CCTV cameras operate 24/7, 365 days a year. An automatic sensor-based fire control & 24/7 alert system also ensures protection of stored goods. Insurance is also provided for additional safety. Our warehousing facilities ensure that your household goods are safe and secure. The warehousing facilities are modern, clean, and spacious and highly secure buildings that are specially designed for this purpose and have all safety features such as CCTV cameras, smoke detectors, and fire alarms as well as temperature and humidity controls. The warehouses are fumigated regularly and cleaned on a daily basis. All warehouses are manned by professional security agency 24 x7 and the entire inventory is maintained using computerized system. Space is expensive in prime business districts, including Dubai. 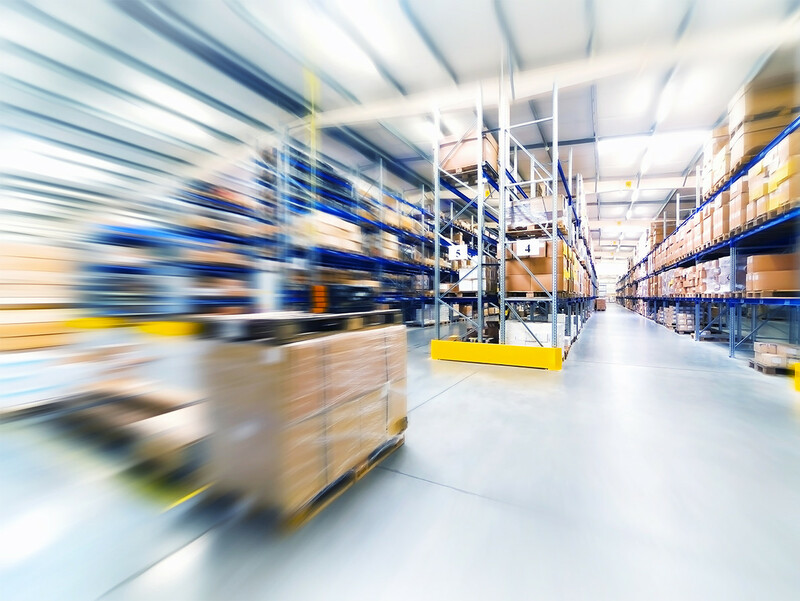 Our warehouse Location in Al- Qouz, offer great freedom for businesses, without compromising on security and cost. Whether you’re looking to store equipment’s, file cabinets, valuable record, IT components or office furniture, MAC storage spaces can help your workplace and work energy to grow by decluttering the work environment off all excess or infrequently used items. 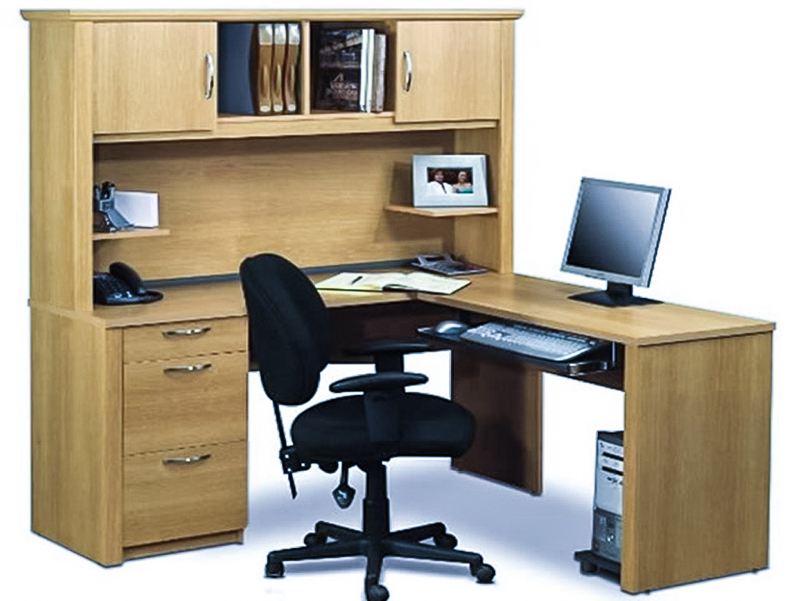 Why Office Storage is for You? MAC’S warehouses are conveniently located between the prime business districts of new and old Dubai.